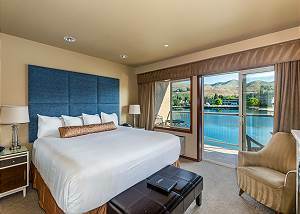 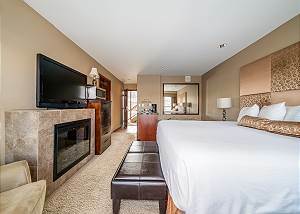 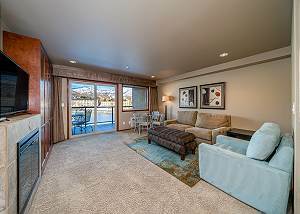 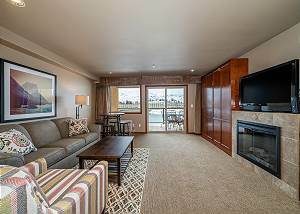 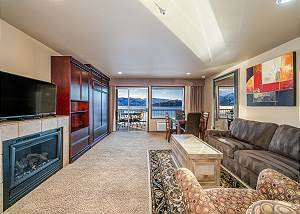 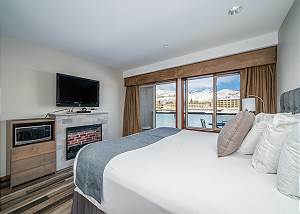 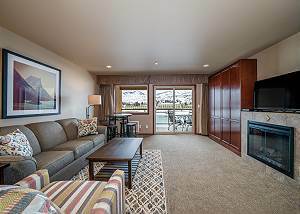 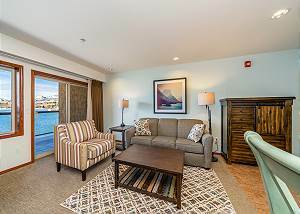 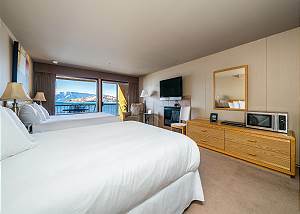 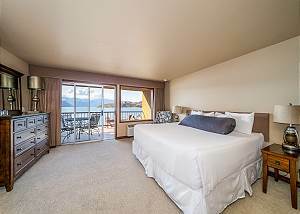 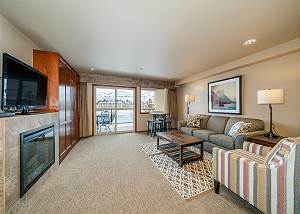 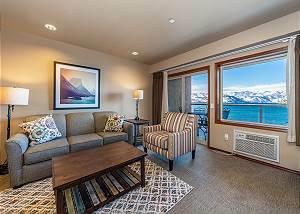 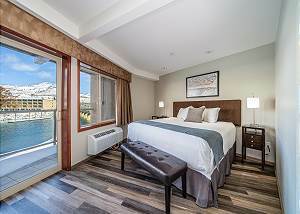 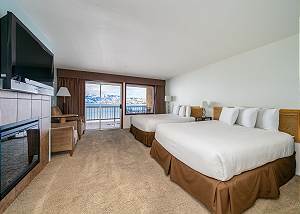 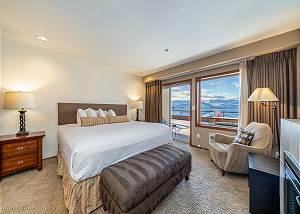 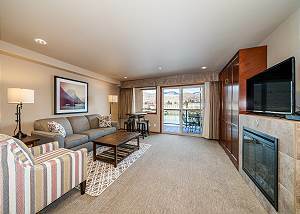 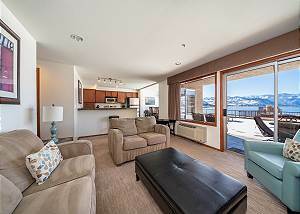 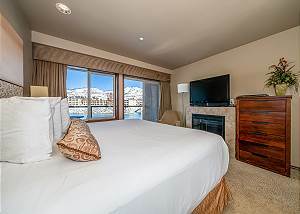 Waterfront King Suite with River View! 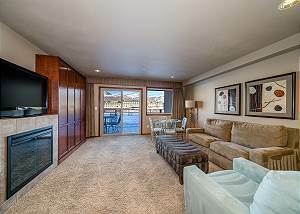 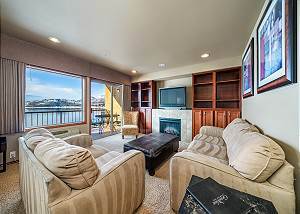 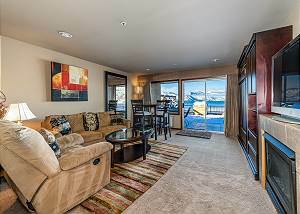 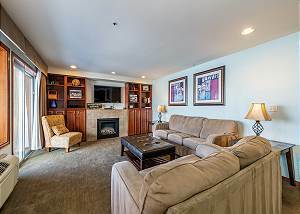 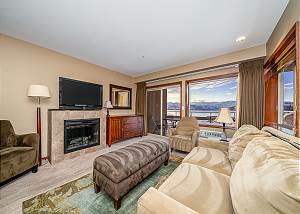 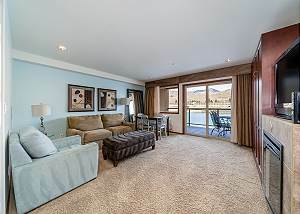 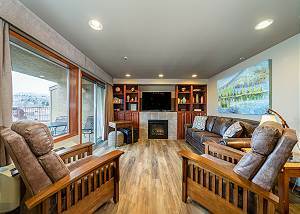 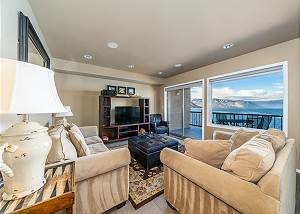 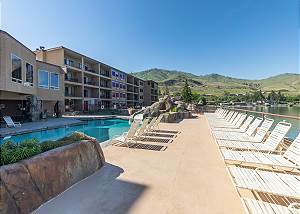 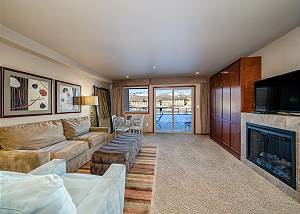 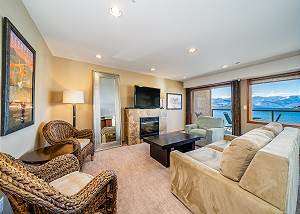 This condo is a beautifully appointed, second floor waterfront condo (no view). 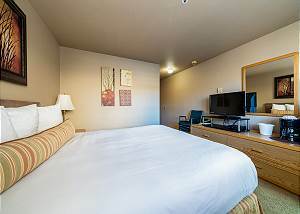 Enjoy a queen bed, refrigerator, microwave, and coffee maker. 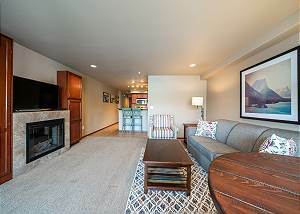 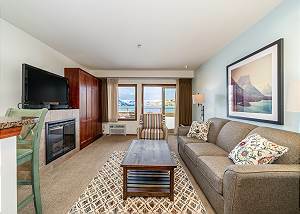 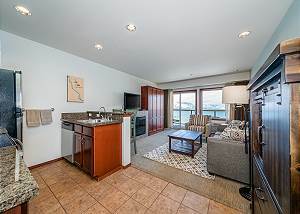 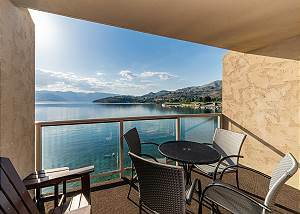 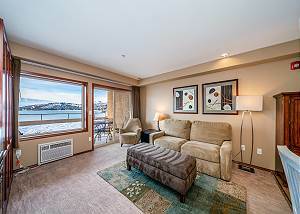 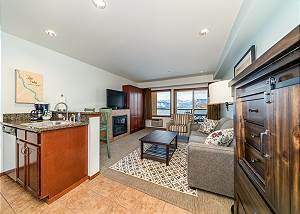 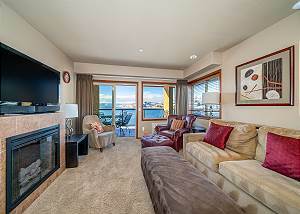 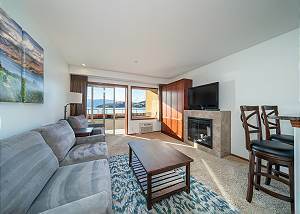 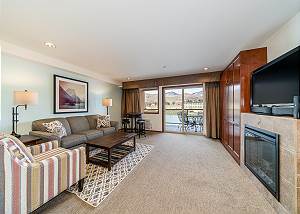 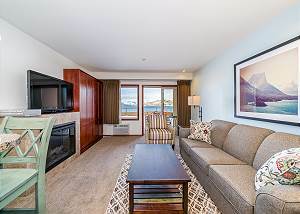 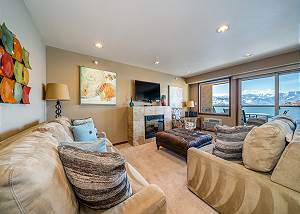 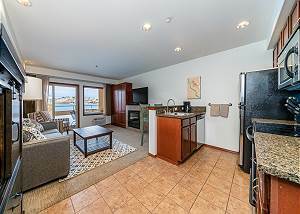 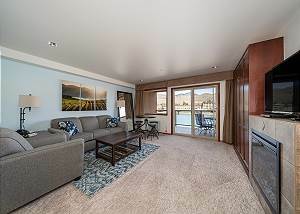 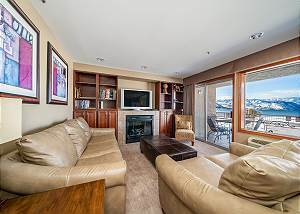 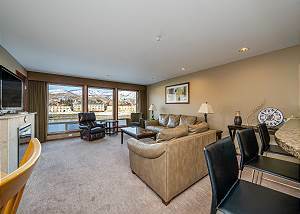 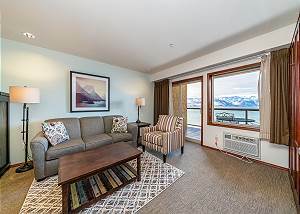 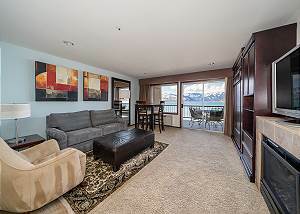 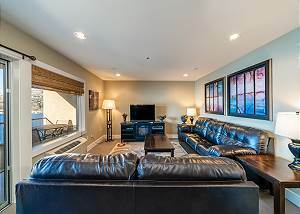 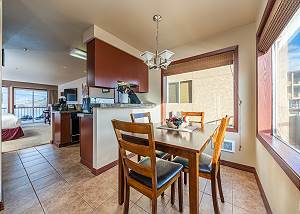 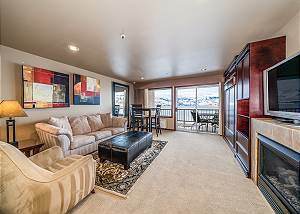 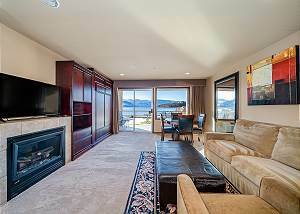 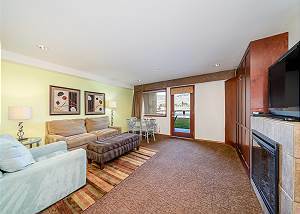 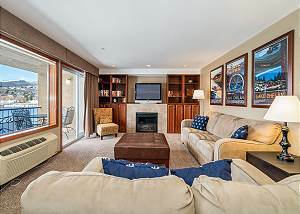 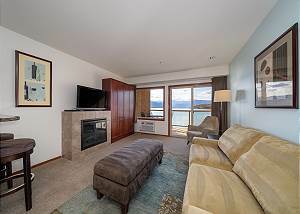 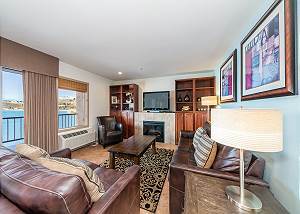 This condo is a beautifully appointed, third floor waterfront condo (no view). 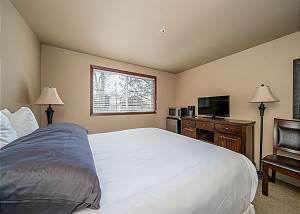 Enjoy a queen bed, refrigerator, microwave, and coffee maker. 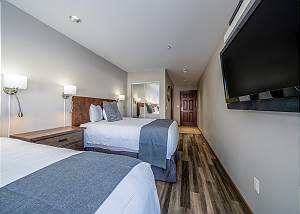 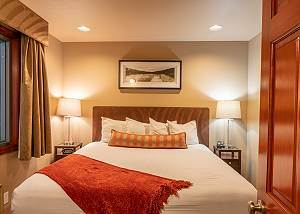 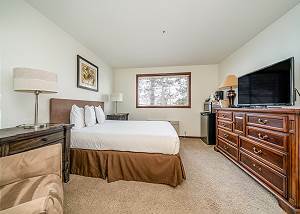 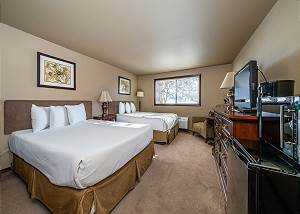 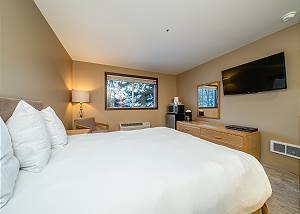 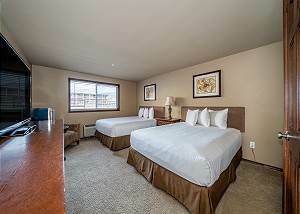 Two Queen Non-View Room features two queen beds and offer guests an affordable standard hotel style room, accommodating up to 4. 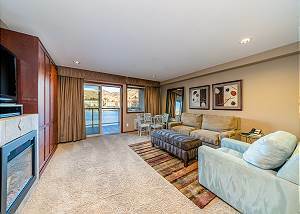 This condo is a beautifully appointed, second floor waterfront condo (no view). 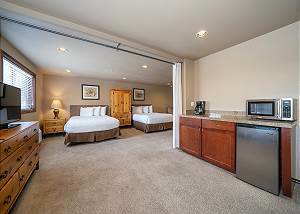 Enjoy two queen beds, refrigerator, microwave, and coffee maker. 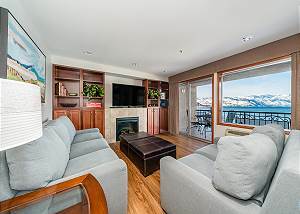 This condo is a beautifully appointed, third floor waterfront condo (no view). 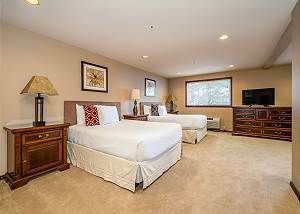 Enjoy 2 queen beds, refrigerator, microwave, and coffee maker.